I live and work in New Zealand but make picture books that get read around the world. It's a pretty cool job. 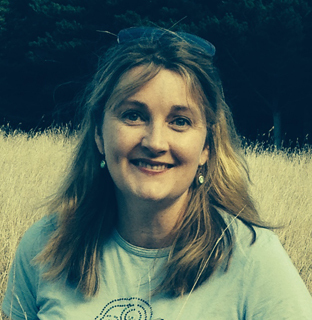 Hi, I’m Ruth and I’m a writer and illustrator of children’s picture books. Nice to meet you here. Please feel free to look around – just scroll and tap or click on the images below to find out more about my books.